The Junior League of Boston is hosting an exciting month-long Show House event. This celebrated designshowcase is now in its 35th year and is expected to draw over 10,000 visitors. The Potter Estate, on the grounds of the Jackson-Walnut Park Schools in Newton, is being transformed by 35 prominent local design firms who have generously donated their time and materials. Each of the 36 design areas of this stately home and grounds is being re-designed, while maintaining the character of this 1867 property. To view the participating designers, please click here. 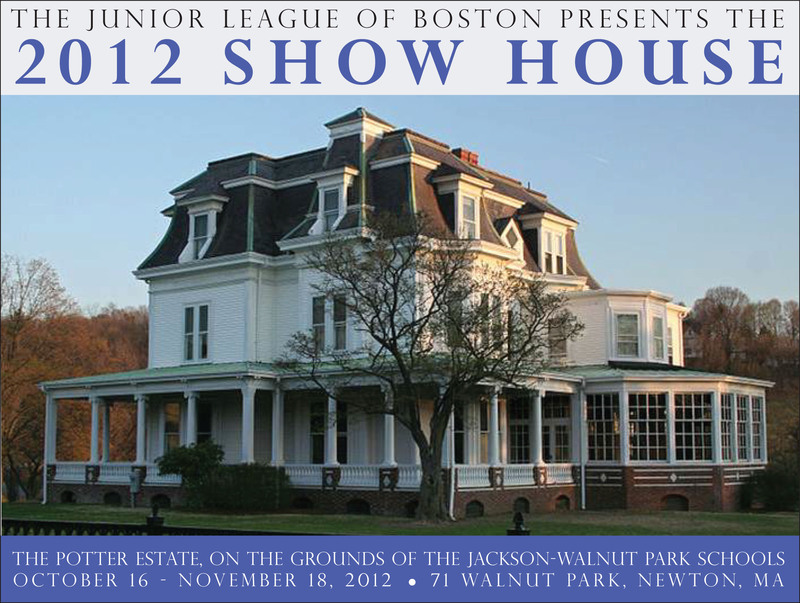 The Junior League of Boston welcomes the public to tour the Show House. Tickets are $30 if purchased online before October 12th or from a Junior League Member. Tickets will be $35 at the door. Please see theTickets and Location Tab for more information on ticket sales or purchase tickets here. 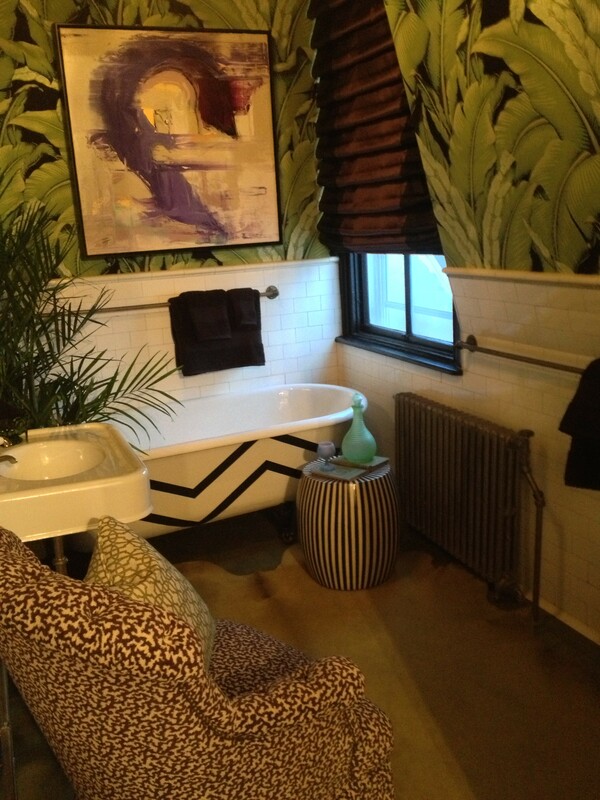 Bathroom by Ana Donohue of Ana Donohue Interiors.